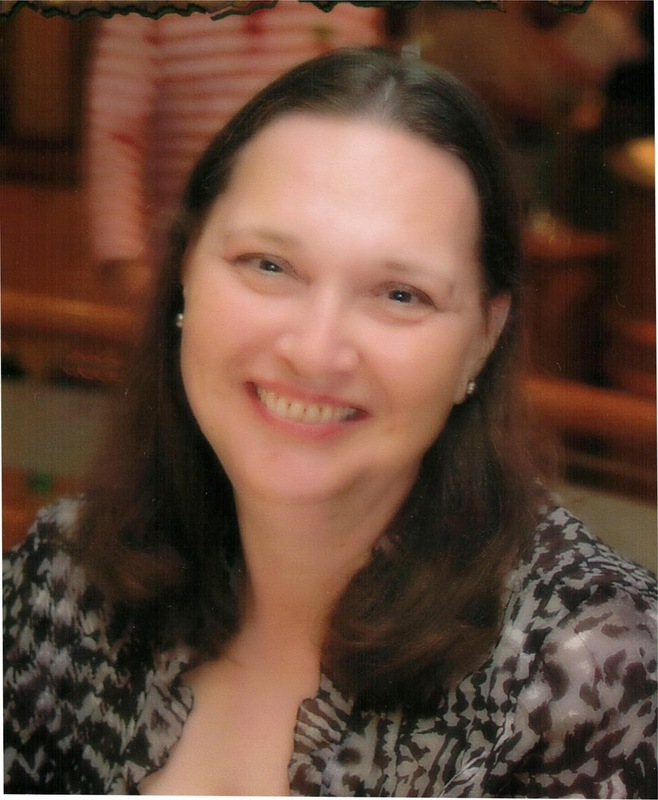 Welcome to D. L. BURNETT, whom I met through The Writers' Lens' Library Request Exchange. I encourage you to ask your library to request her book and those of other indie authors! D.L. grew up on a farm in Wisconsin and moved to New York City after college graduation. She returned to Wisconsin to raise her family. As a reader, she fell in love with imaginative stories: fables, fairy tales, mythology, science fiction, and fantasy. When she wrote IN THE KINGDOM OF DRAGONS, she wanted to create a book like the ones she loved. Ideas for IN THE KINGDOM OF DRAGONS: ROSE AND THORNE came from her love of Dragons, Fairies, and women who strive to make their own destinies. 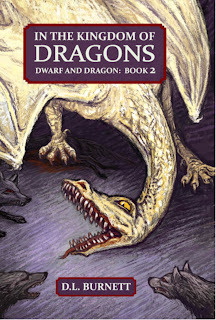 Book 2: DWARF AND DRAGON was released Jan. 1, 2014. Currently, she’s working on book 3: FAIRY VERSUS DRAGON. What brings your writing into focus--the characters, the stories, the love of words? The stories. I love to put my characters in situations where they have no good choices. No matter which path they follow, they will pay a high price. In DWARF AND DRAGON the heroine must give up her freedom or lose her home, her friends, and watch the Dwarf Lord kill the orphaned baby Dragon she vowed to protect. What inspired your latest book? Heroines who fear what other women want—marriage and motherhood—fascinate me. I look for unexpected ways to torment the protagonist. In DWARF AND DRAGON, the heroine struggles to escape a coerced marriage to a Dwarf Lord and to raise an orphaned baby Dragon. What do you think readers will like about your book? Drinking Dragon blood changes the heroine both inside and out, making her act against her human instincts. This also makes her irresistible to her Dwarf Lord husband and her Human nemesis who also drank Dragon blood. She risks her life to escape her dragonish desires and her marriage. What’s the highest compliment someone could make about your writing? I’m thrilled when someone tells me they enjoyed reading one of my books. More than anything, I want my readers to have fun reading the IN THE KINGDOM OF DRAGONS series. Would you share a bit about your next project? In FAIRY VERSUS DRAGON, book 3 of the series, the heroine discovers that Dragons and Fairies have their own agendas. And both are manipulating her. IN THE KINGDOM OF DRAGONS: DWARF AND DRAGON -- Dragon blood transforms Thorne from a farm girl into a Warrior Goddess. But she and her small band cannot defeat the Dwarf warriors when they return to reclaim their ancient realm. Thorne must save her home and people, along with an orphaned baby Dragon she vowed to protect. On the battlefield, Thorne’s mystique and courage captivate their leader. The Dwarf Lord defeats her. But he agrees to spare her people and the baby Dragon if she weds him. Thorne wants neither marriage nor children, but must either marry the Dwarf Lord or betray her followers, lose her home, and watch him kill the baby Dragon. In this sequel to IN THE KINGDOM OF DRAGONS: ROSE AND THORNE, Thorne must face her greatest fears: surrendering her independence, dying in childbirth, and losing her humanity to Dragon blood. This is T.W. Fendley. You can find out more about me and my books at www.twfendley.com. Thanks for reading and commenting on The Writers' Lens. Can You Pitch In 140 Characters?